Infographics - It is a representation of information in a graphic format. It makes easier to understand the data with the best graphics experience. Check out our Web Hosting Infographics and embed it with ready to go code. Do you know at every 5 seconds, a WordPress site gets hacked? We have come up with some interesting data. Read more about; how to know if your site is hacked? How to prevent hacking of your website? Along with some essential tips for your WordPress installation. As you know the data is the important asset of any business. Backup of your data is also the most important. Don't be in rush and judge it without knowing the facts. let’s debunk the myths about data backup with some cold facts featured in the following infographic. 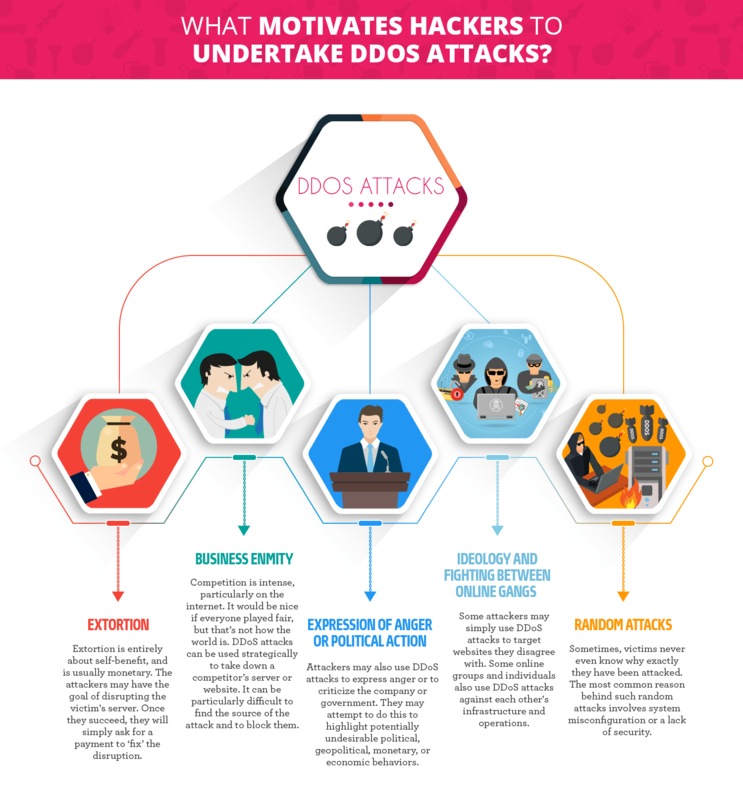 Do you know what motivates hackers to undertake DDoS attacks? There are five major motives; Extortion, Business Enmity, Expression of Anger OR Political Action, Ideology and Fighting between Online Gangs, Random Attacks. Click on this infographic to know more. Are you facing slowness issue for your website? Well, it is a time to upgrade your hosting to super fast VPS. We have mentioned top 7 signs which indicate that you need to upgrade your hosting account. Click on the following interesting Infographic to know about these signs. If you are doing email marketing, you must validate your email list. This will filter out the incorrect email addresses and you will have a clean list of email addresses ready to use for marketing. Click on the following Infographic to know the complete process of Email validation. Securing your windows VPS should be your utmost concern. The first and the most important thing after receiving your VPS login details is to safeguarding your VPS from malicious users. 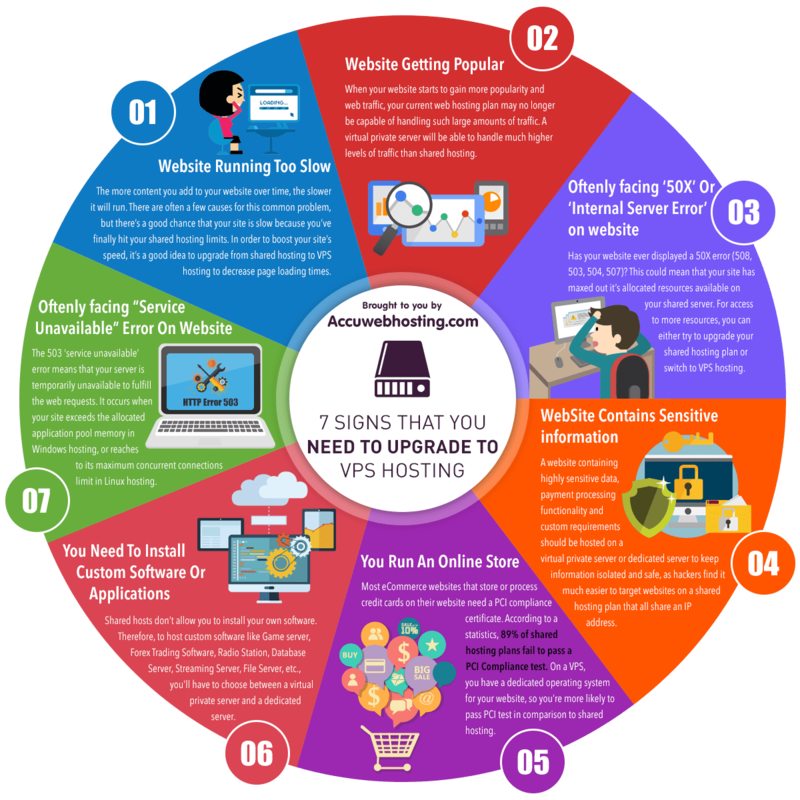 Following is an interesting Infographic with some important tips to secure your VPS. Website security is a vital topic in today's interconnected world. A Website with secured layer will have an added advantage of getting a better rank in Google. HTTPS does this job to secure your site. Click on the below Infographic to see the difference between HTTP & HTTPS. It is important to act fast when you are working on any trading application. Today, one of the trending Forex Trading applications is MT5. We have brought a collection of shortcut keys of MT5 in form of Infographic. Click on below and expedite your MT5 trading. SEO plays a highly important role when it comes to your website's ranking. Having unique, optimized and regularly updated content is always important. Refer to the following Infographic for the top 5 SEO hacks and you do not need to pay for SEO services for your websites.